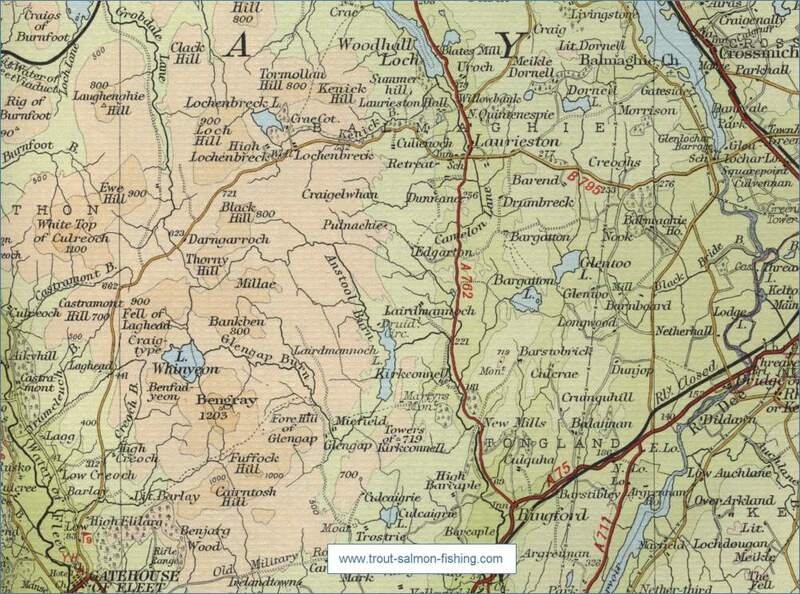 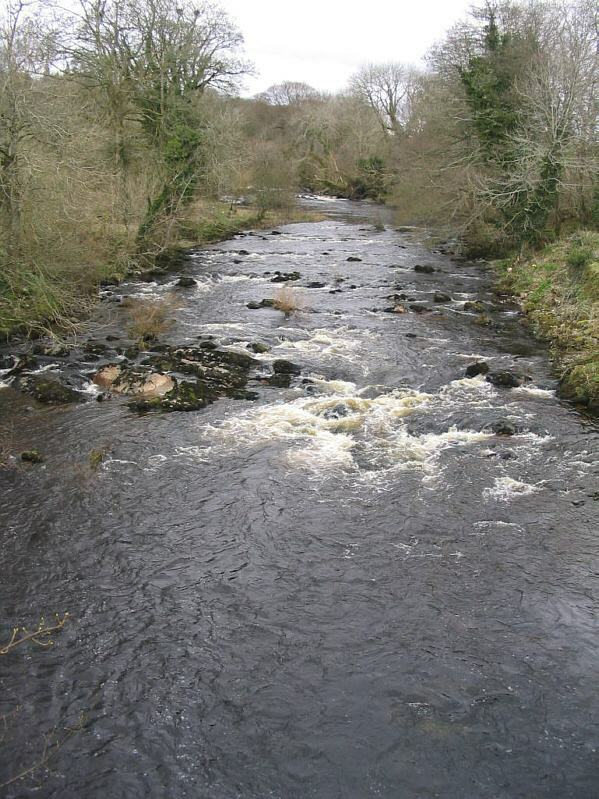 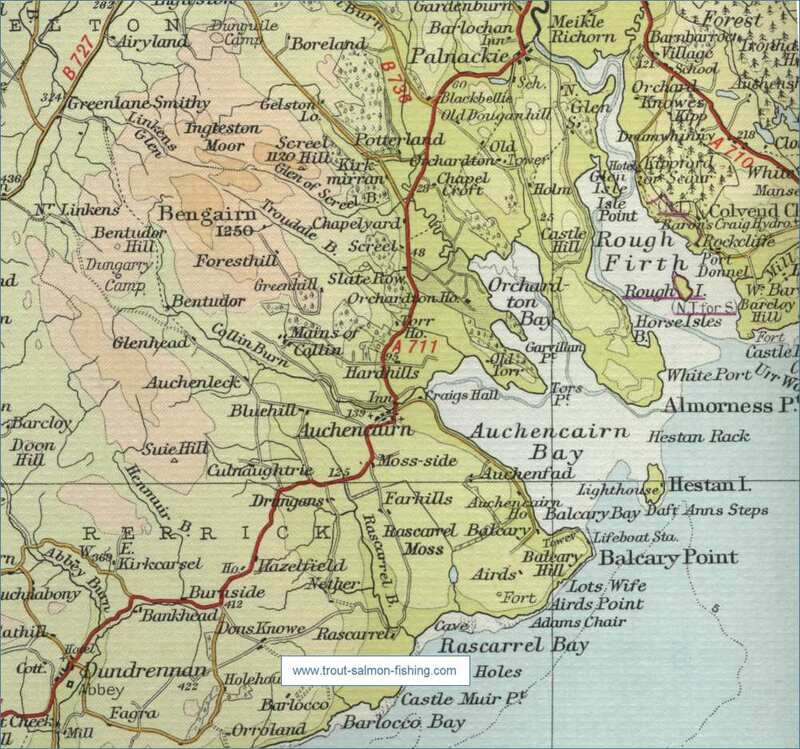 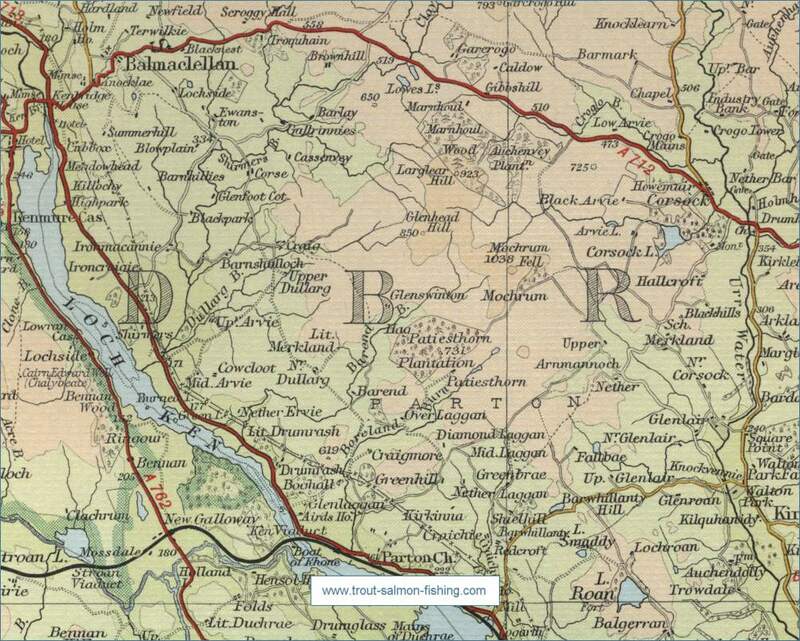 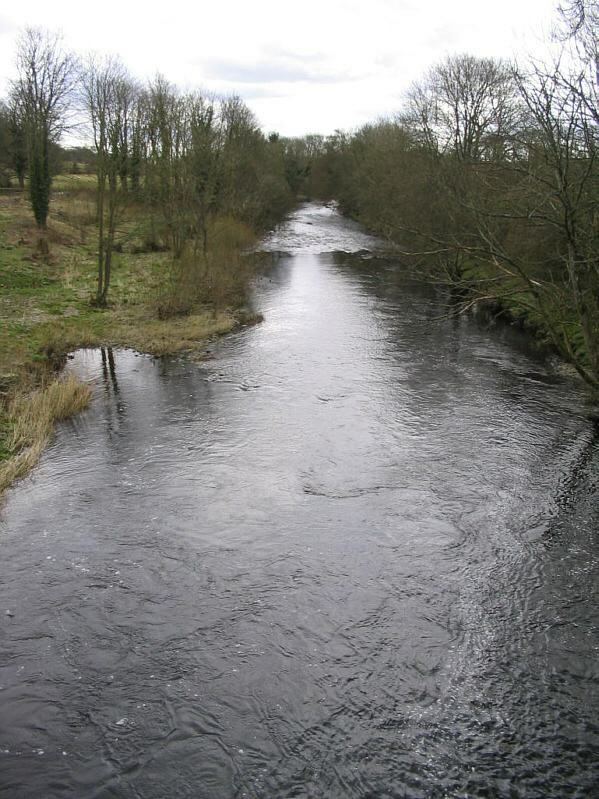 The Urr flows for thirty five miles from Loch Urr to its outflow into the Solway Firth near Dalbeattie. 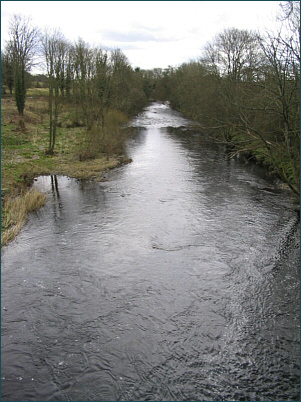 The Urr has a moorland character in its upper course but becomes rather sluggish, flowing through relatively rich agricultural land in its lower course. 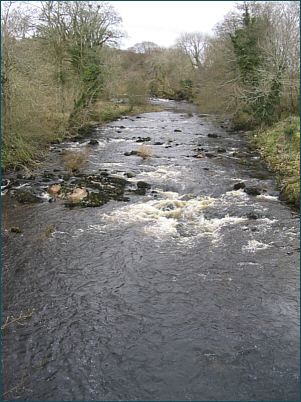 The Urr has always been a spate stream but rises and falls more quickly now owing to afforestation in its upper course combined with agricultural drainage schemes. 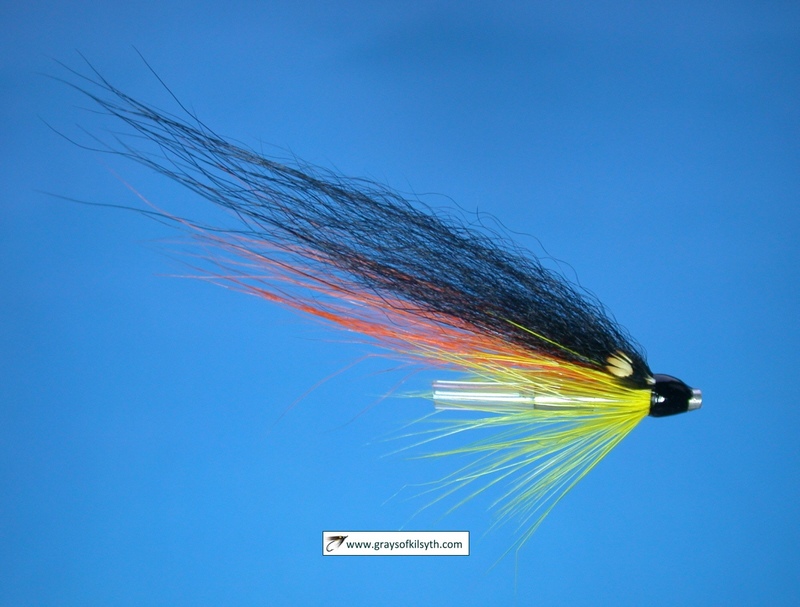 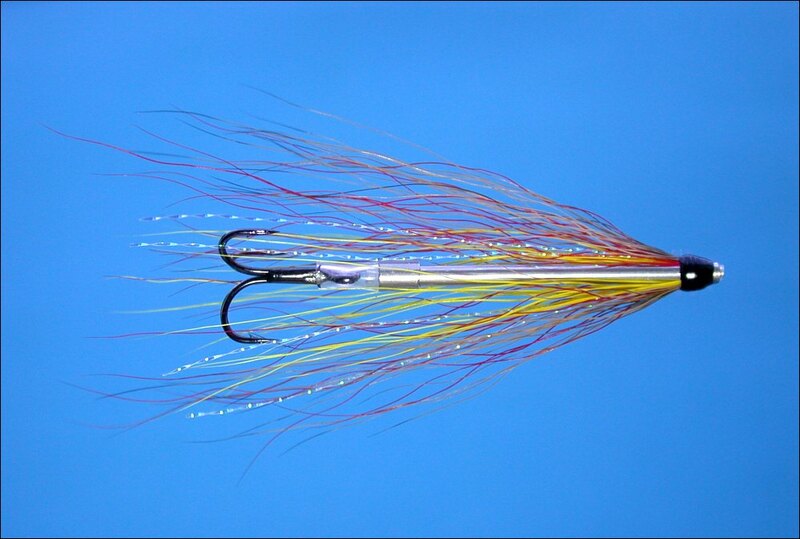 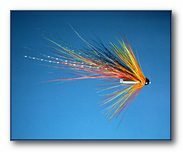 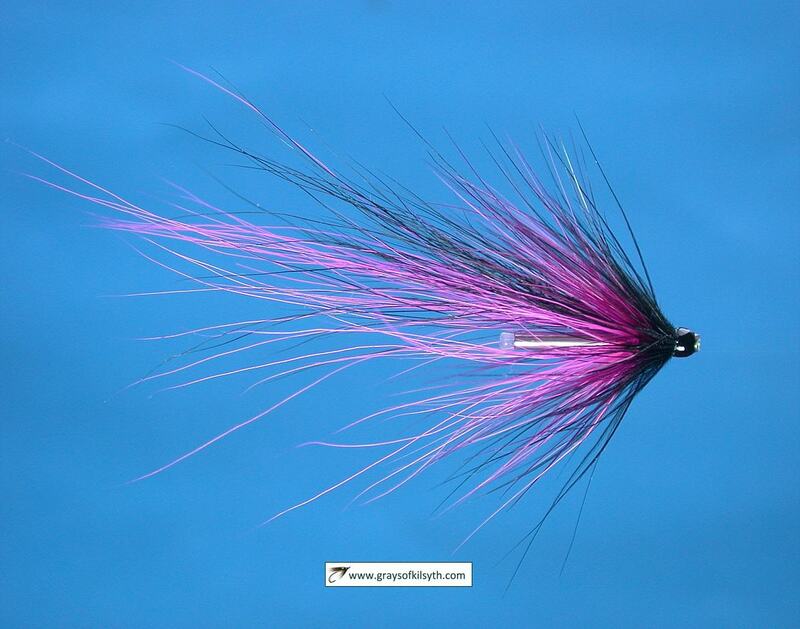 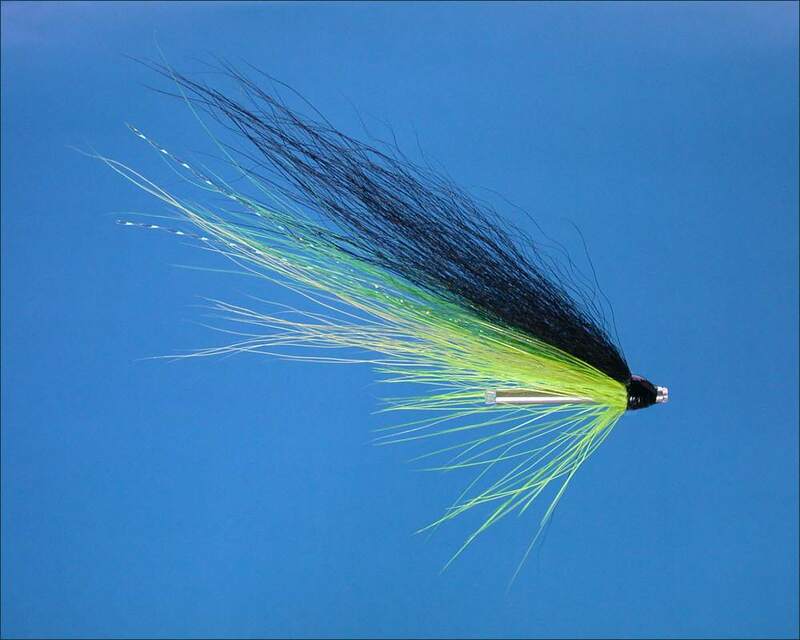 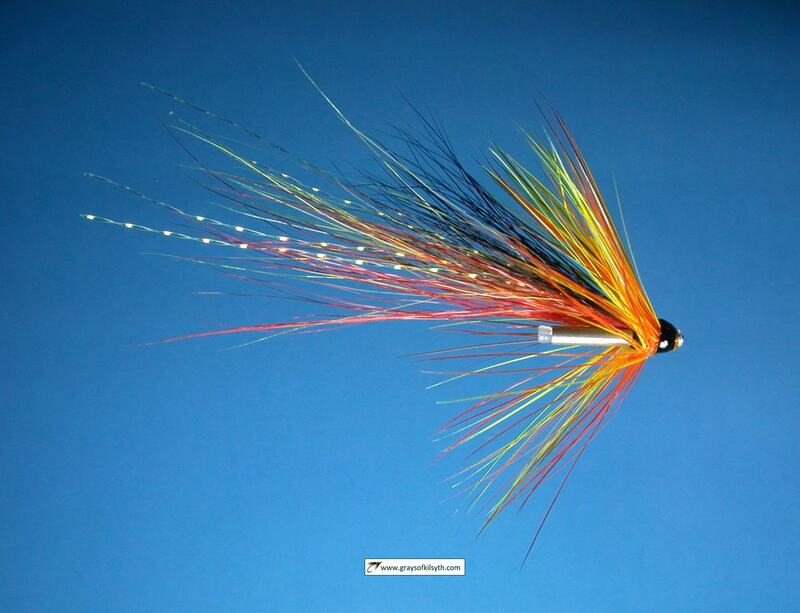 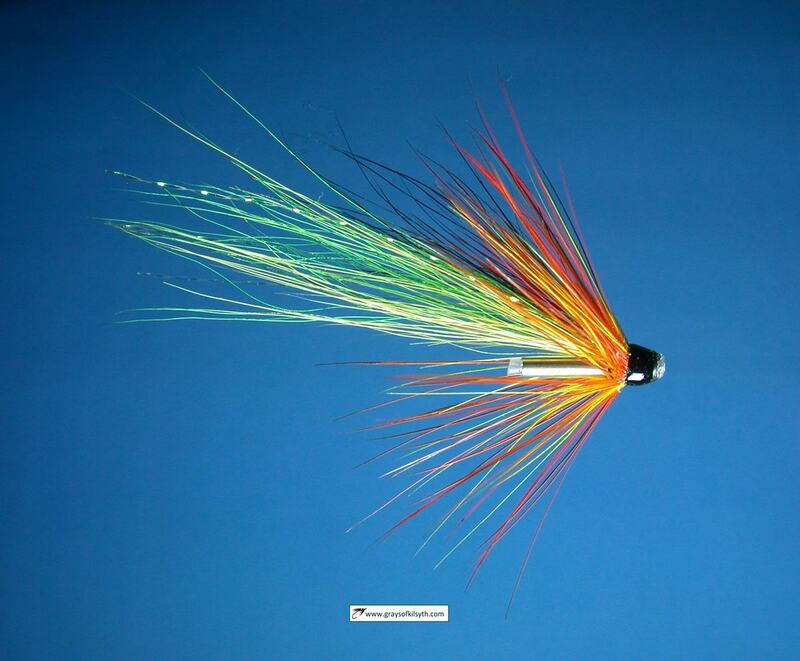 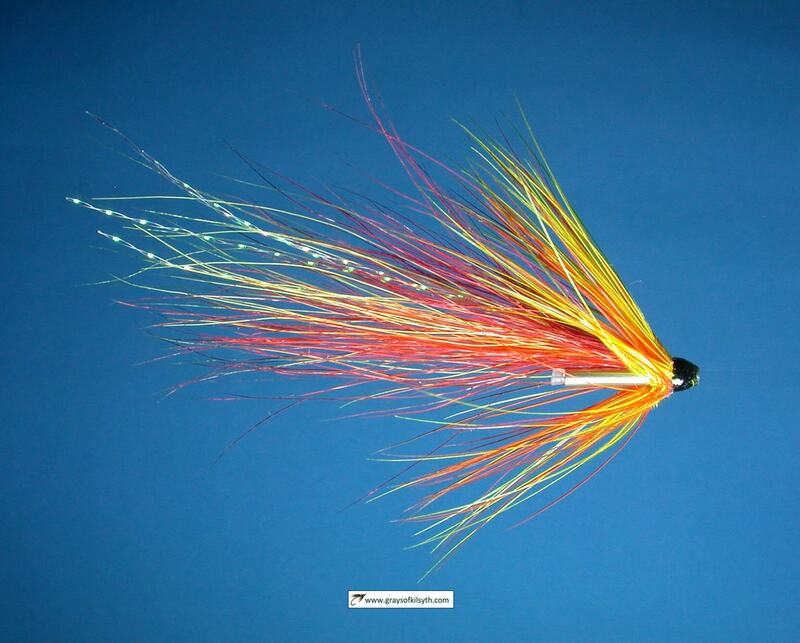 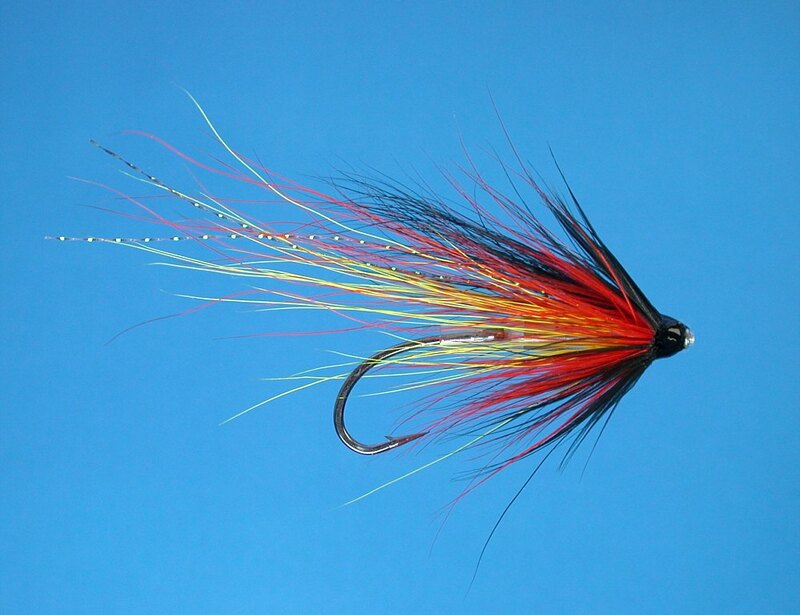 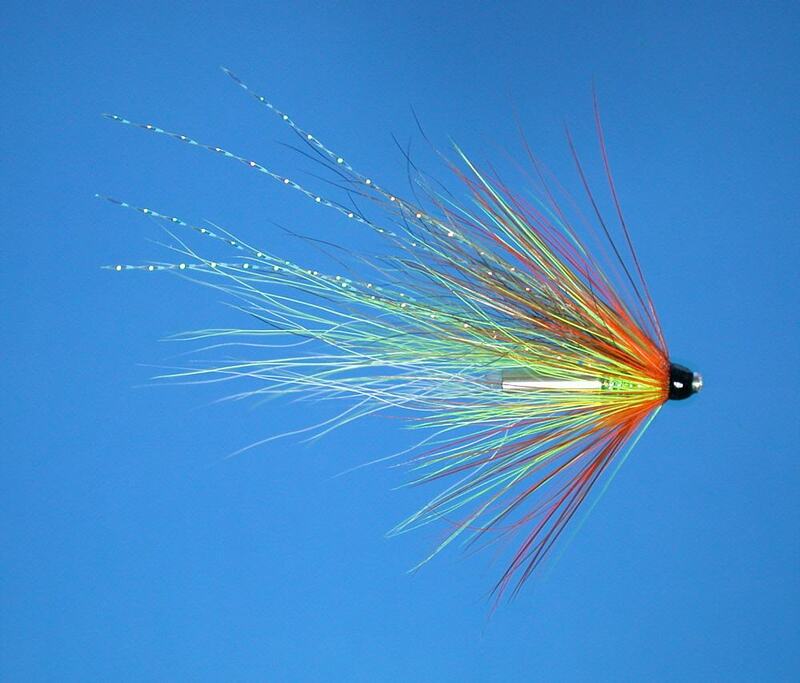 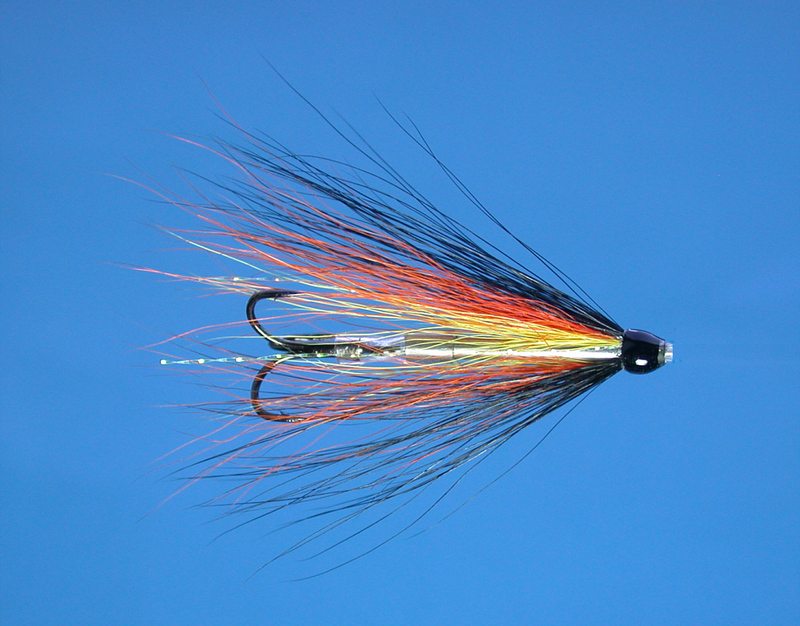 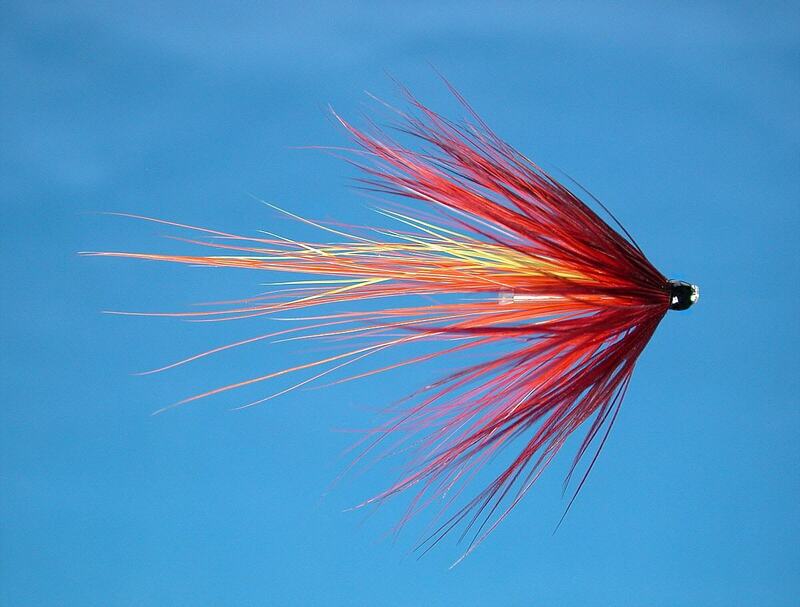 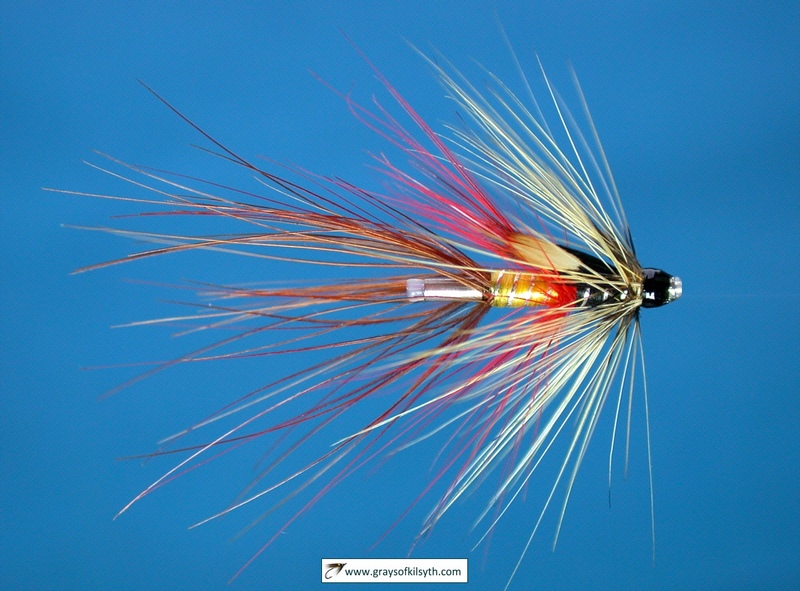 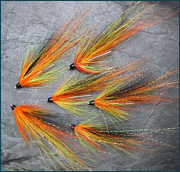 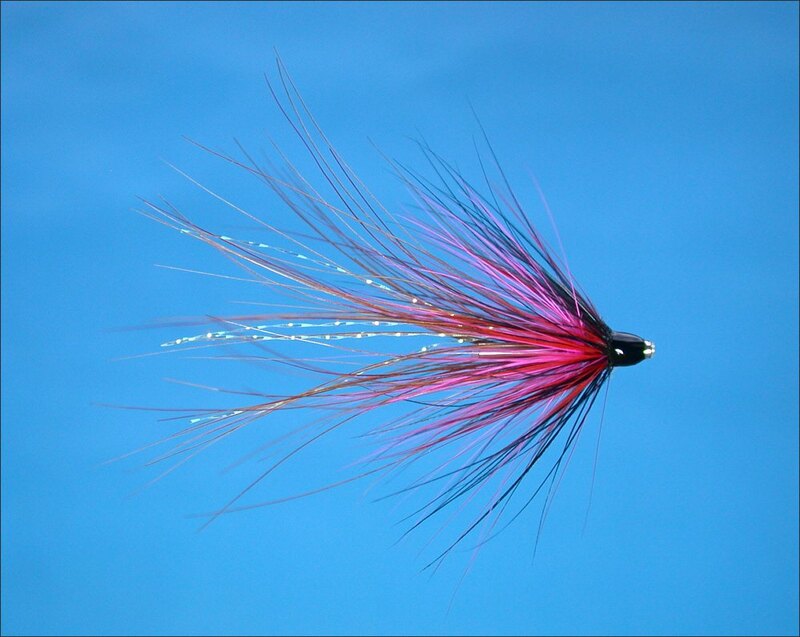 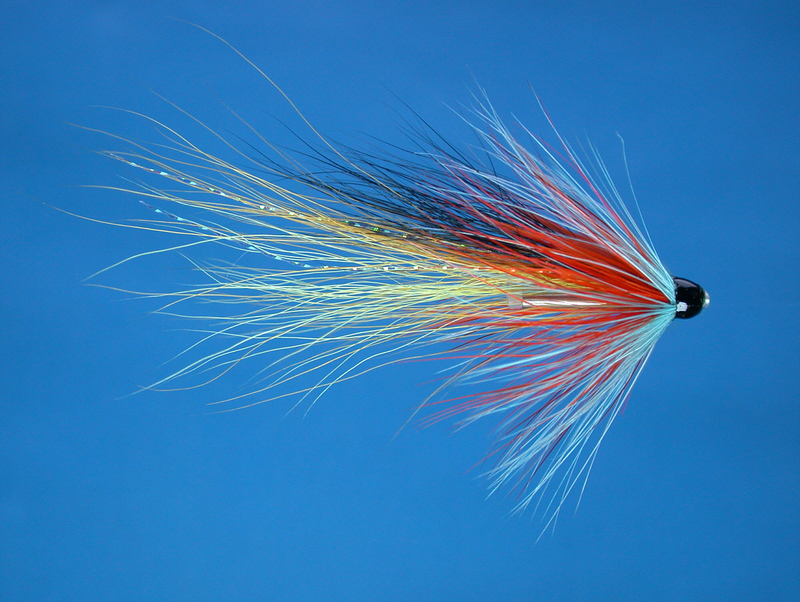 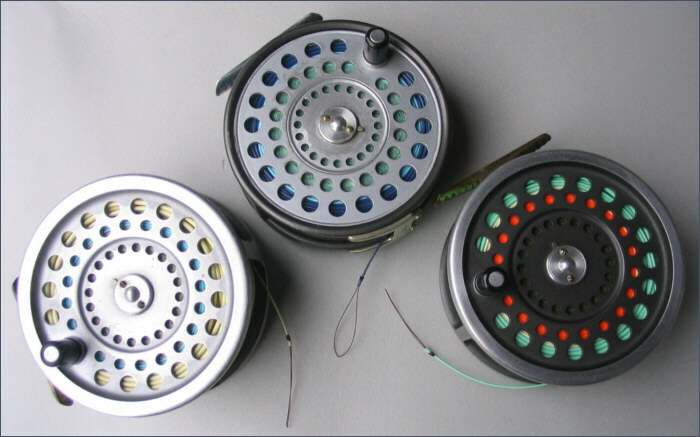 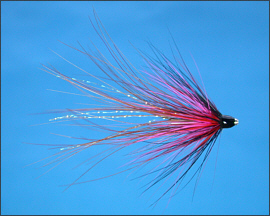 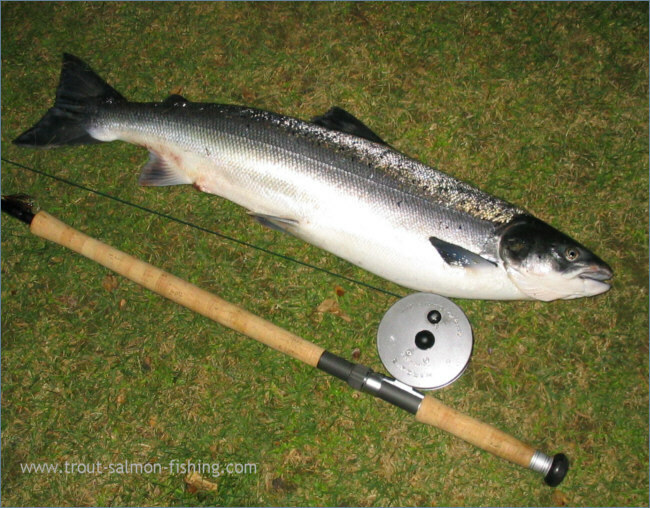 Unlike other Solway rivers, The Urr attracts fewer sea trout that its Solway neighbours Nith and Annan but this sporting fish may be encountered from April onwards. 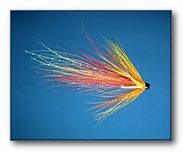 Most are in the 1 to 3 pound range. 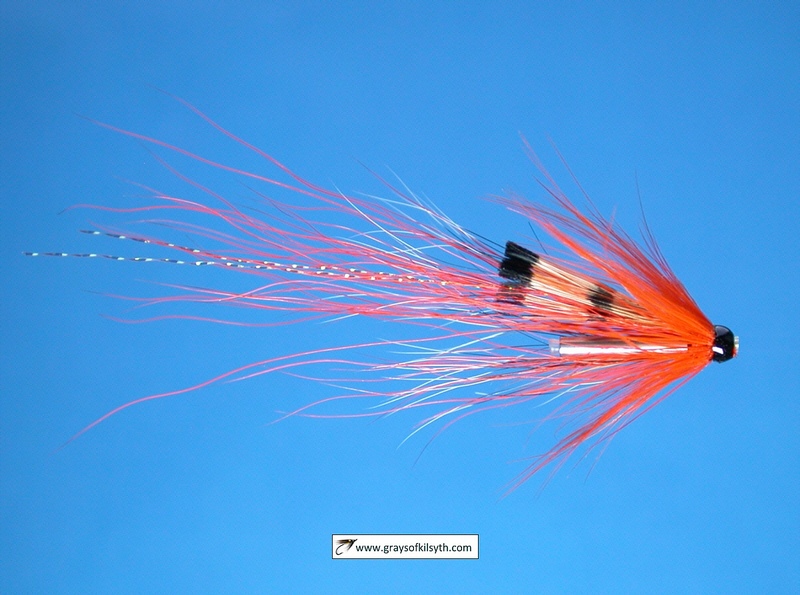 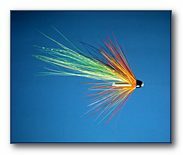 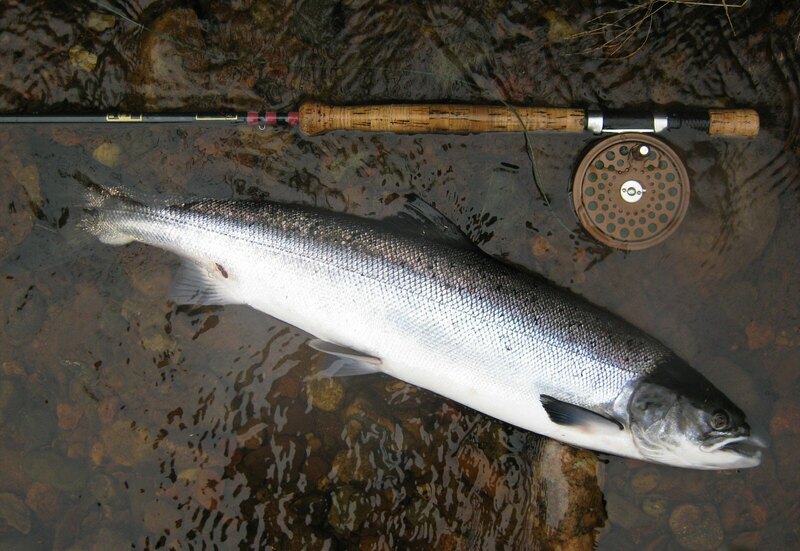 The river can fish well for salmon if you catch it on the heels of a spate. 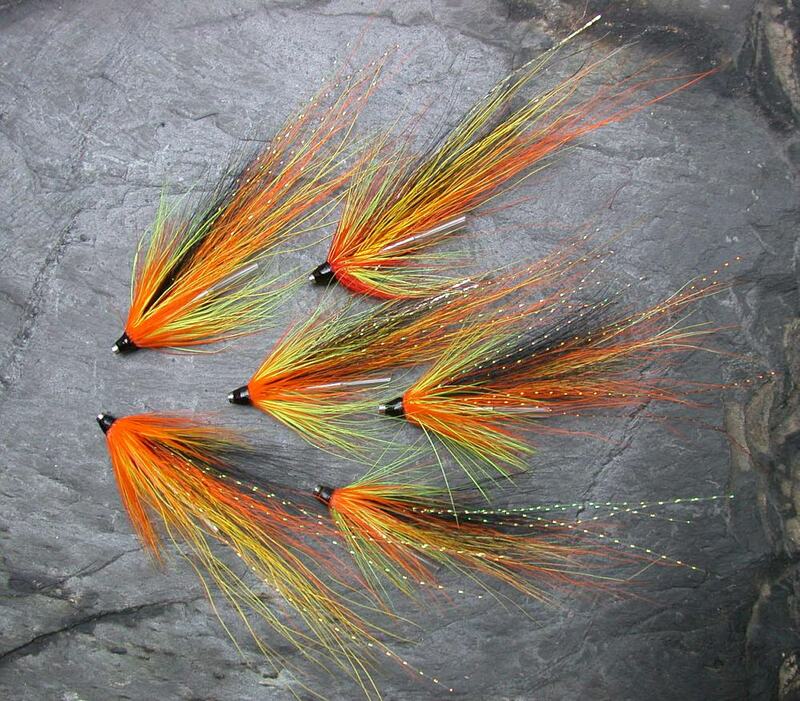 Around 60 salmon are taken in a season, with the chance of larger fish, perhaps one of the renowned Solway Greybacks, from September to November. 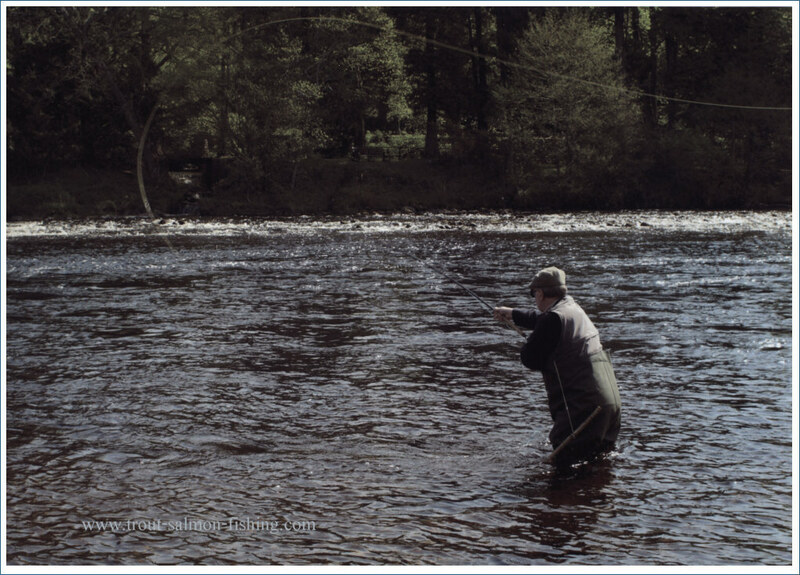 The best of the fishing is from the Old Bridge of Urr down to the estuary. 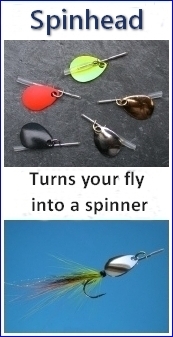 For permits, contact M McCowan, Tackle Shop, 43 High Street, Dalbeattie. 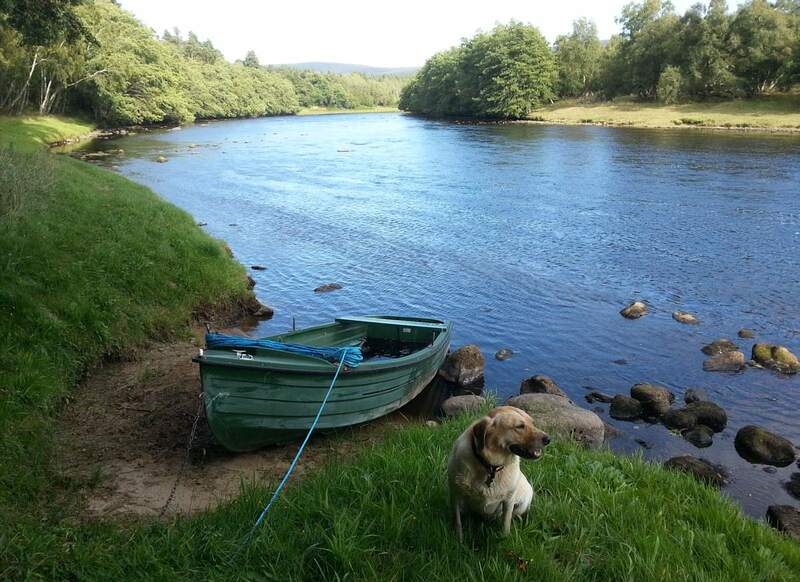 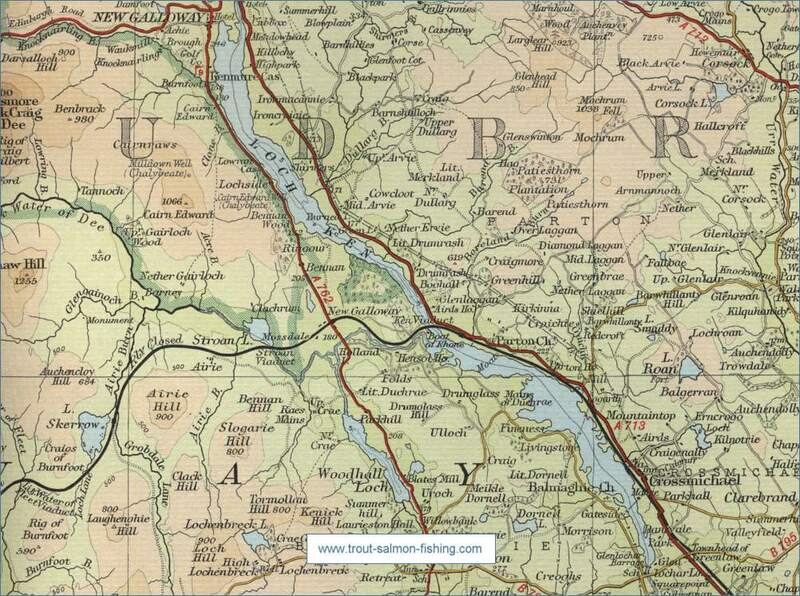 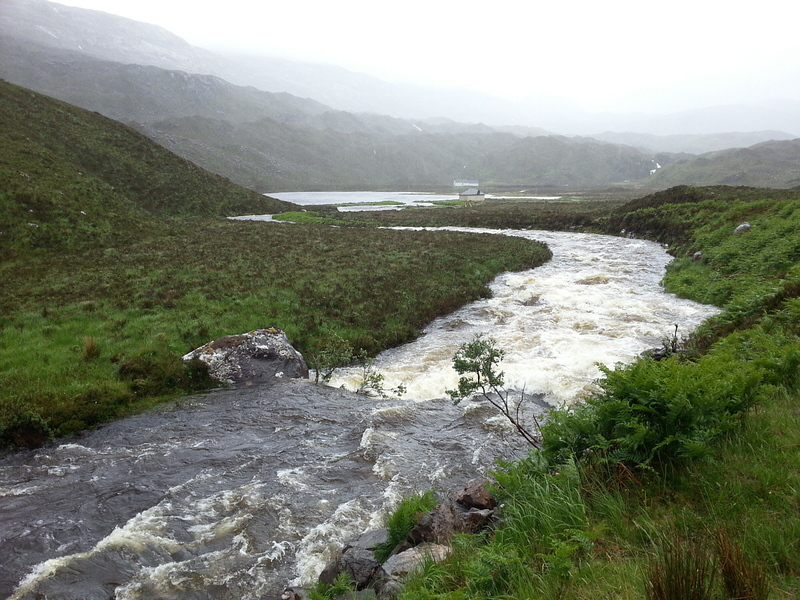 The association has fishing on the River Urr and on Loch Roan, available to visiting anglers. 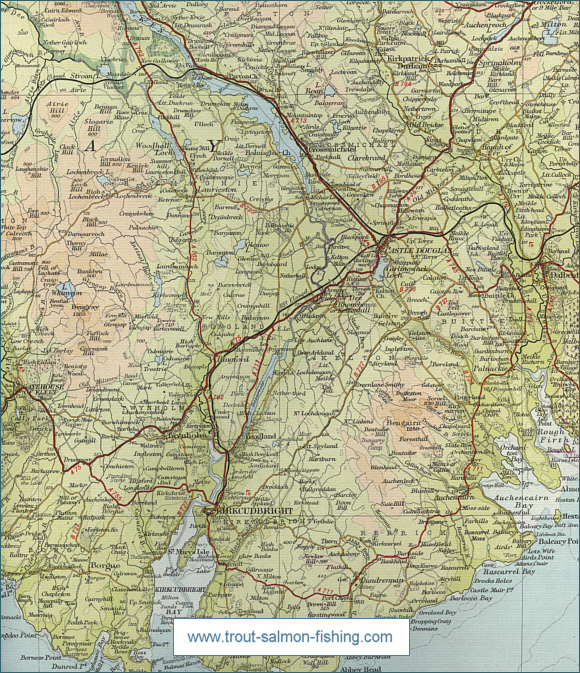 Permits from Tommy's Sports, King Street, Castle Douglas. 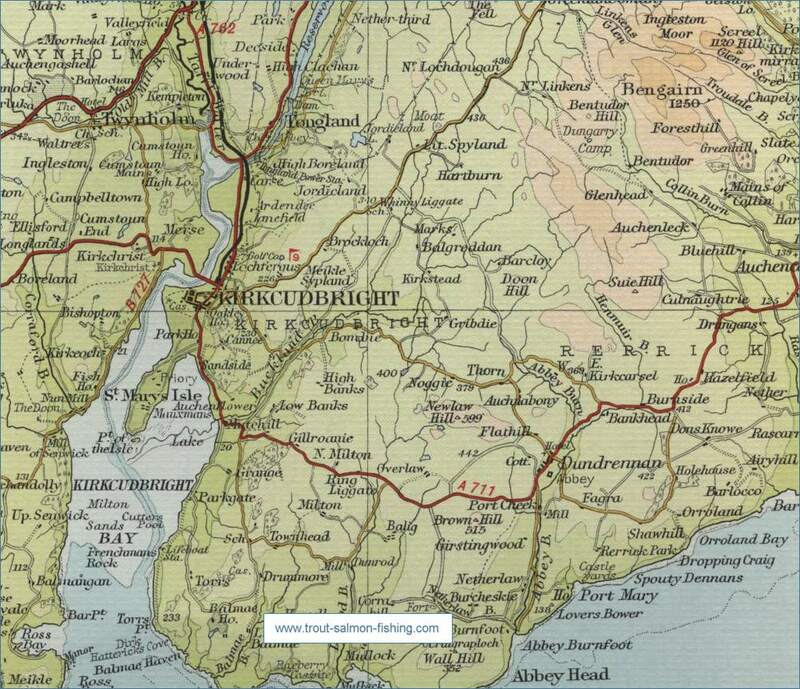 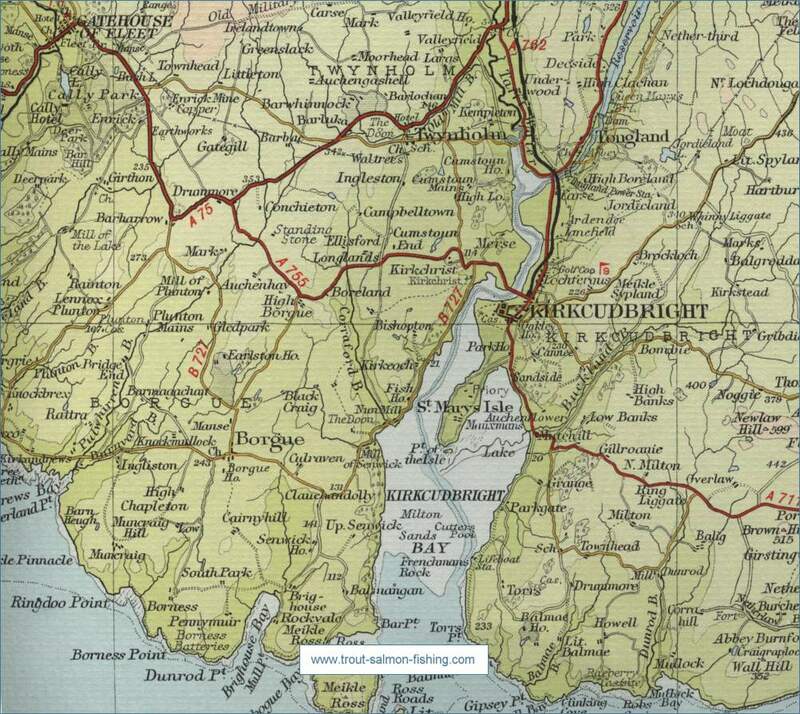 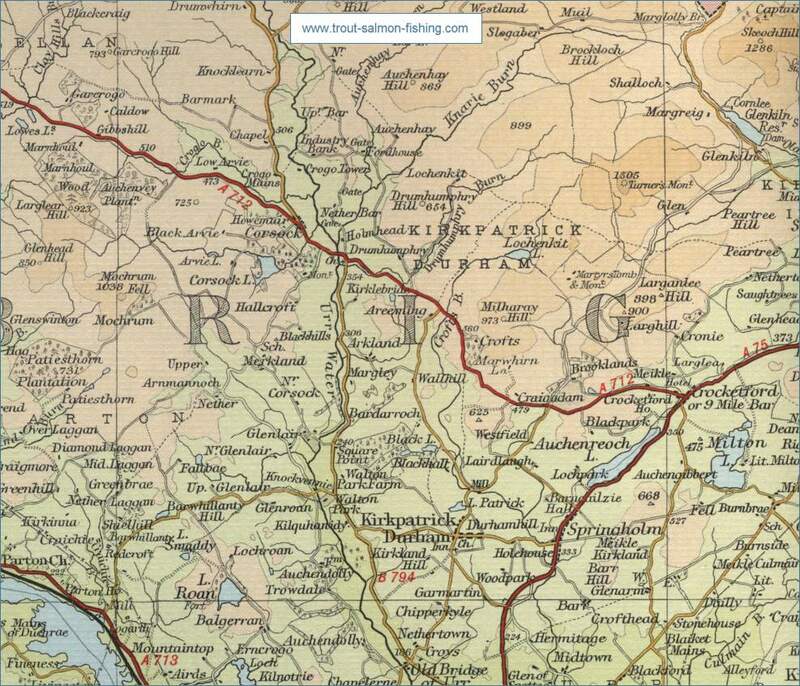 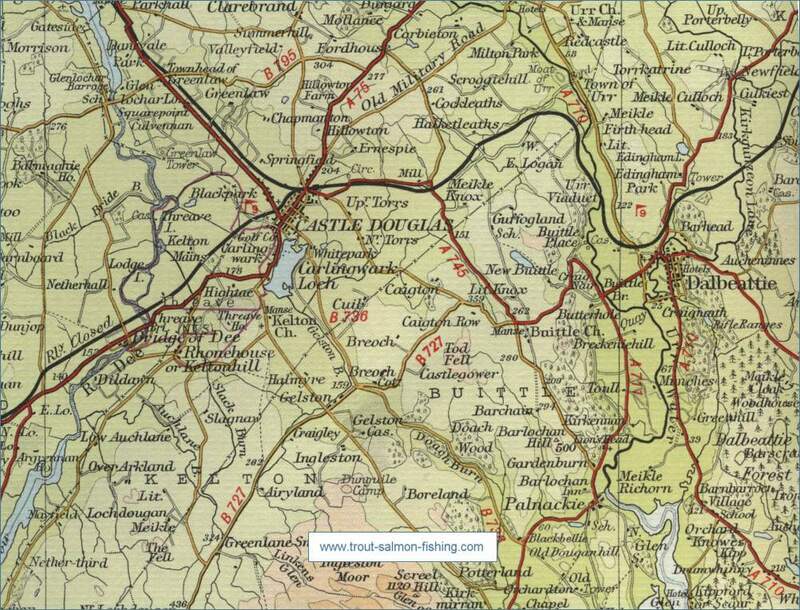 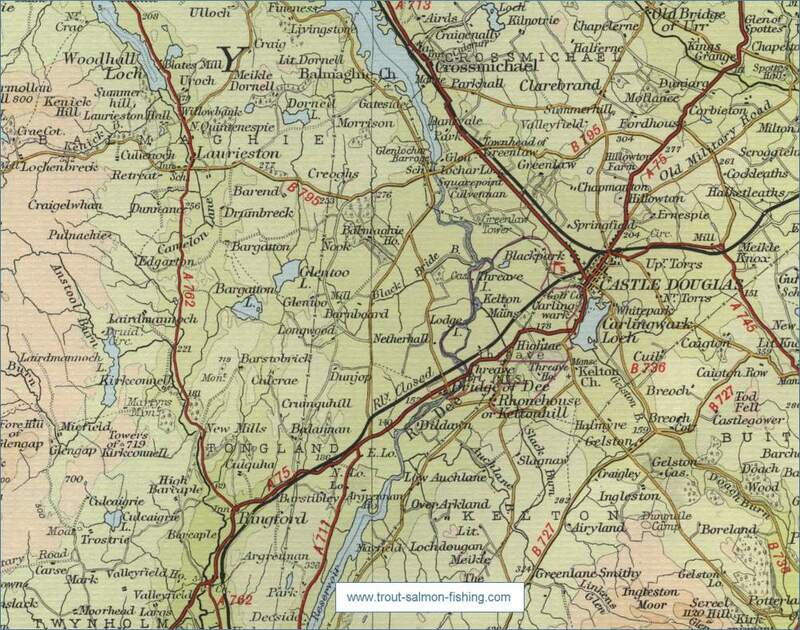 To view a larger scale map of a particular section of the River Urr, click on a selected area of the maps below.